What’s a game without risks? From mild back pains to severe knee injuries, the cricketers can go through anything on the fi eld. Physiotherapists become their saviours in such cases. Your investment portfolio can have a saviour too – Emergency Fund. Much like the game of cricket, life is uncertain. You may need money for meeting medical or legal emergencies. You may also need a fi nancial support during the sudden loss of your job. Creating an Emergency Fund is just like a dolly or a lollipop in cricket – very easy. All you need to do is set aside a part of your monthly salary for this Fund. Ideally, it should have enough money that could last you for three to six months. Your Fund should be just like the cricketers’ protein shakes – liquid, accessible, benefi cial and less risky. WHICH INVESTMENT CAN BECOME YOUR EMERGENCY FUND? 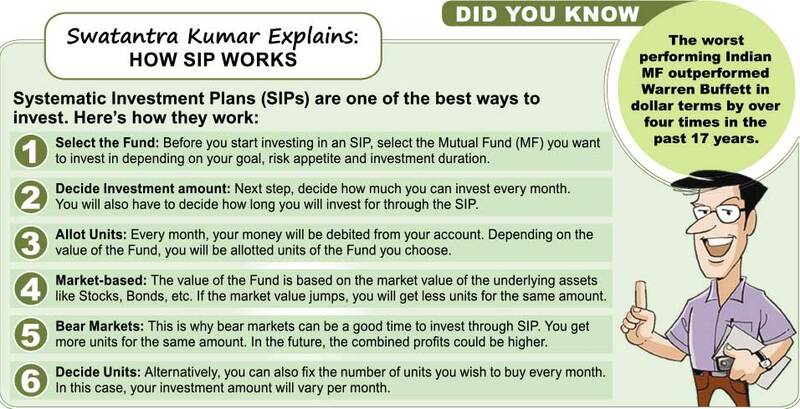 Liquid Mutual Funds (MFs) help you park your surplus money for a short period of time. With their moderate returns, such low-risk Funds help you build your Emergency Fund faster. Thanks to the instant redemption facility, you can have the money whenever you need it.